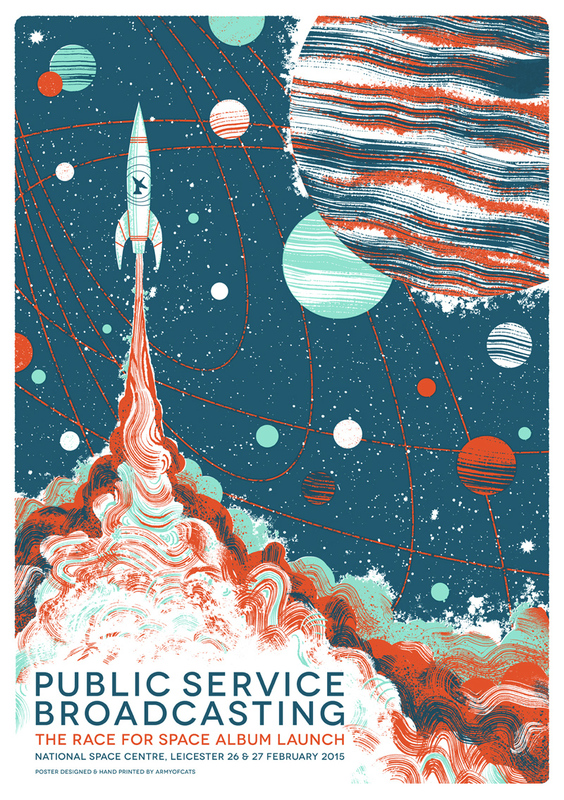 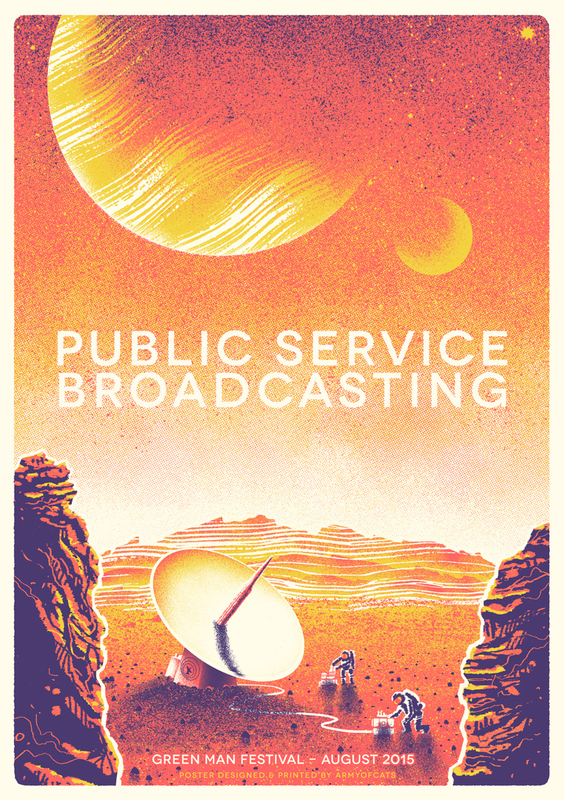 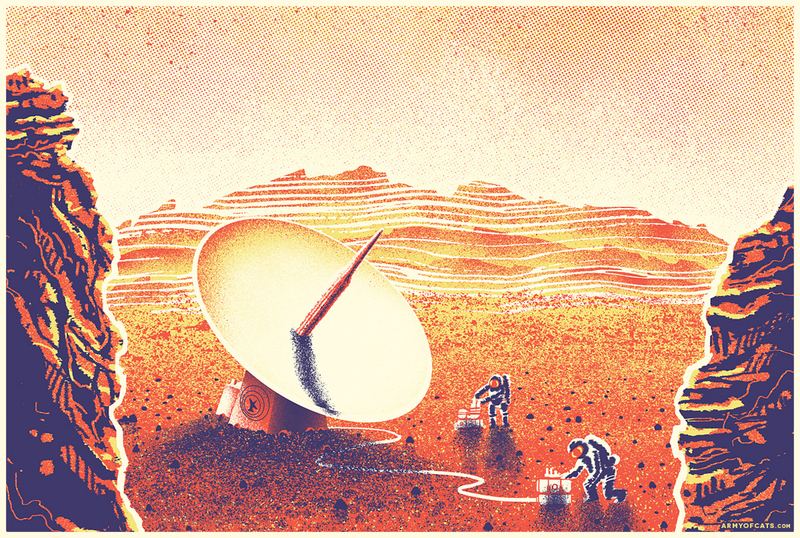 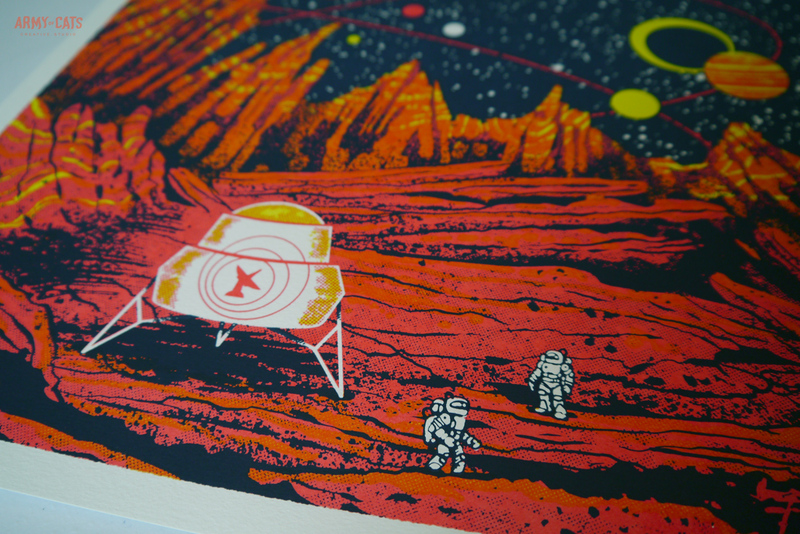 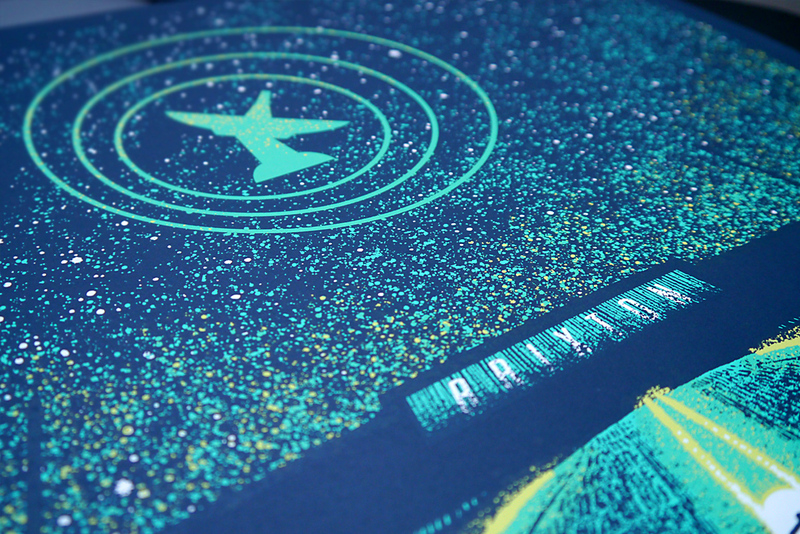 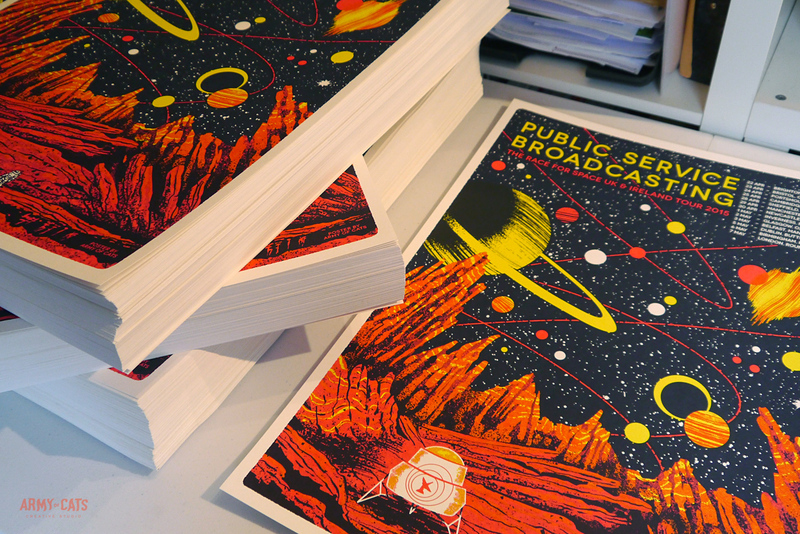 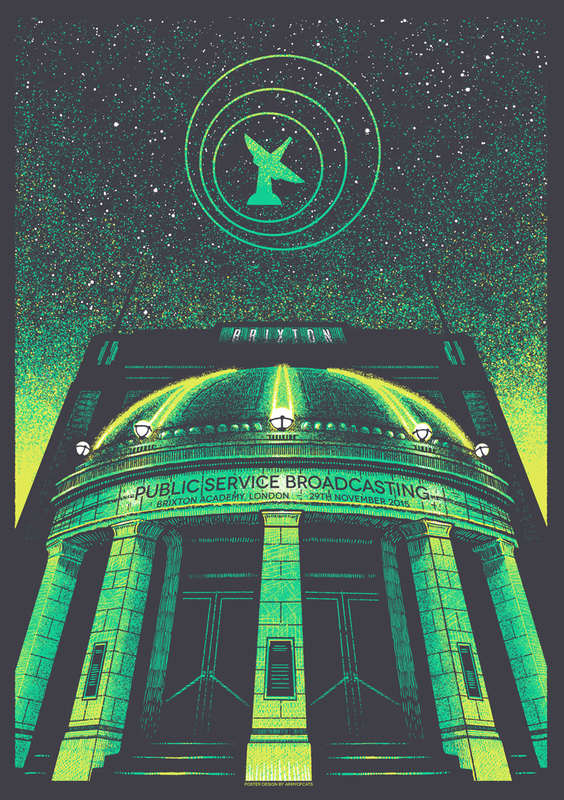 Along with the album artwork I did for Public Service Broadcasting, I also designed and printed a series of A2-sized, limited-edition screen-printed posters. 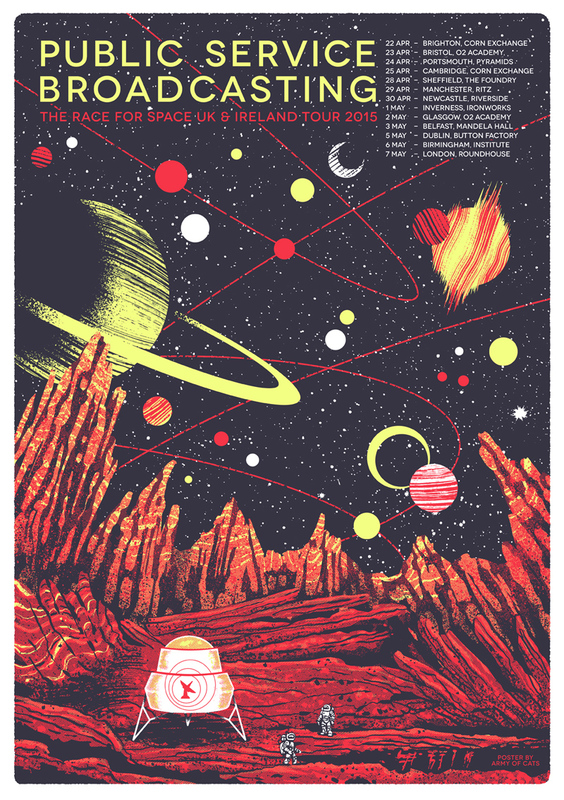 As these were part of the band’s ‘The Race For Space‘ period, each poster has a similar style – an enthusiastic nod to 50’s space-age rocketships and vintage sci-fi comic-book aesthetics. 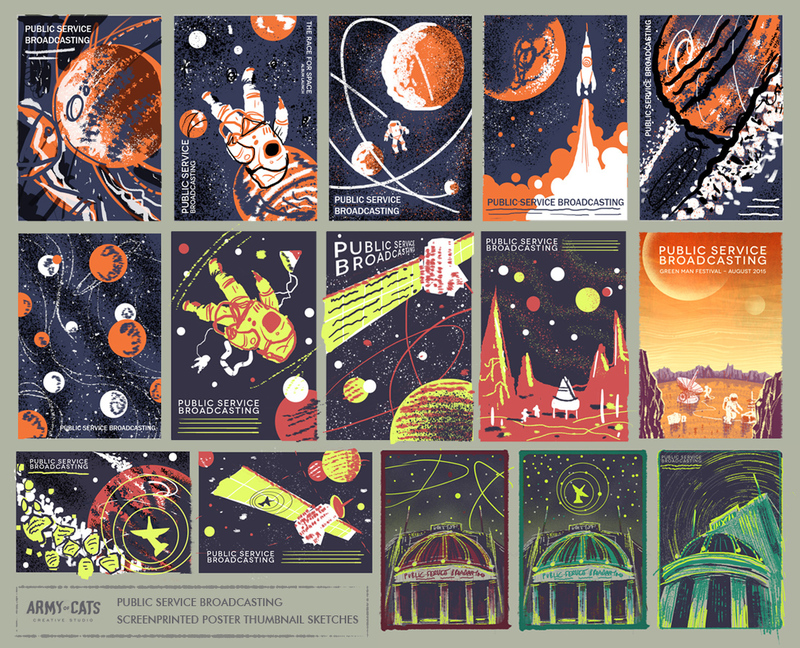 You can see a nifty video I made of the printing process for the Album Launch poster below as well as the original thumbnail sketches as supplied to the band for feedback – actual working artist ephemera! 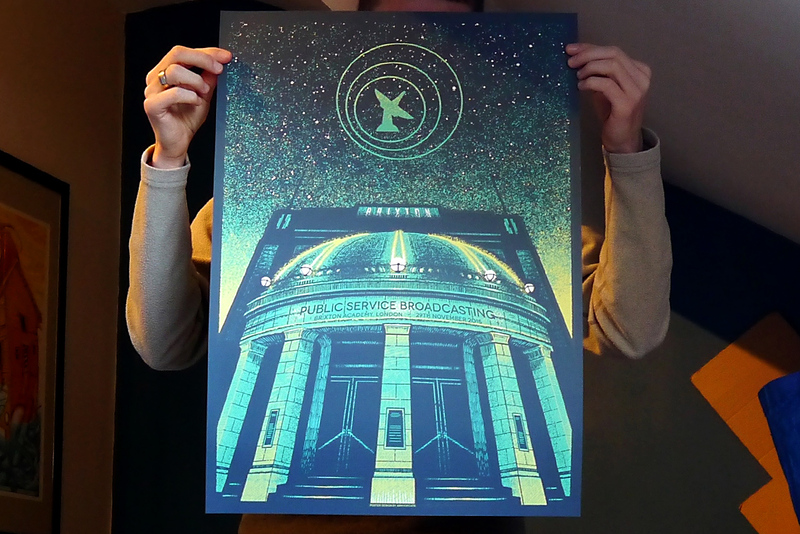 These posters proved very popular and are mostly sold out. 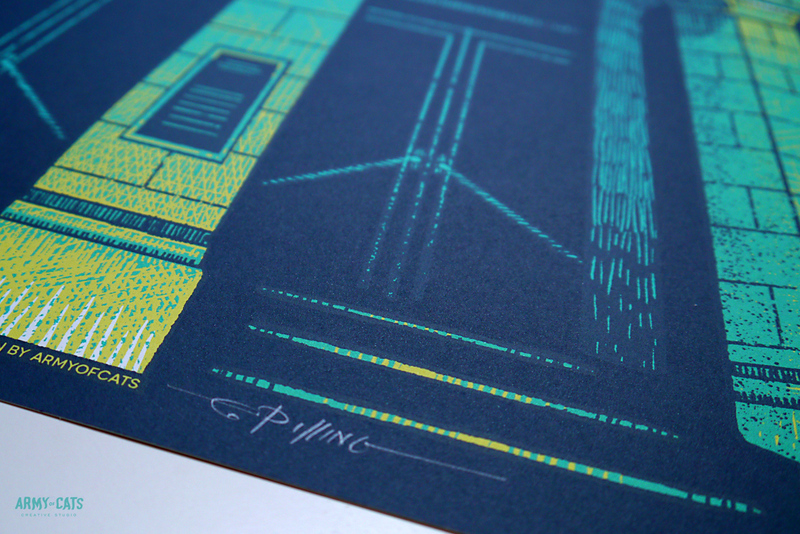 Any remaining Artist Proof (AP) copies I have available may be found over in my Shop.